Buy and earn 370 points valued at £3.70. 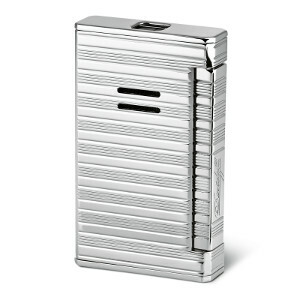 The DavidoffJet flame lighter is perfectly adapted to light Davidoff cigars in any setting. 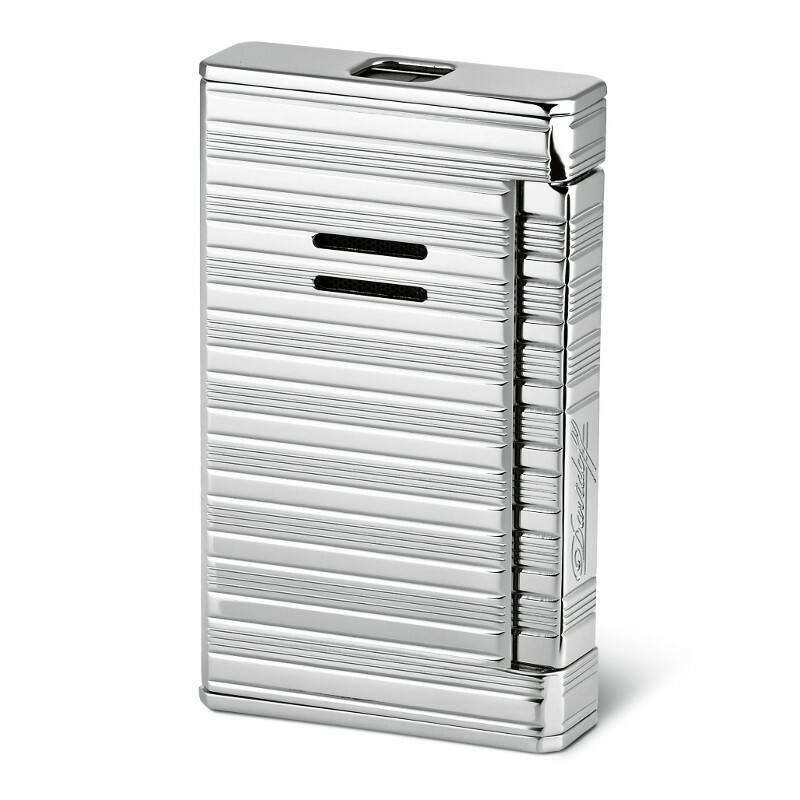 The perfect everyday smoking accessory for the active lifestyle, Jet flame comes in a contemporary octagonal shape, available in three modern designs.